Atlanta, Georgia - Friday, March 7th, 2014 (Lemon Brands) - Today Brand Director Melvin Browne launched operations and company website for boutique creative agency Lemon Brands. In the works since fall of 2013, the new agency has come into full swing this new year. 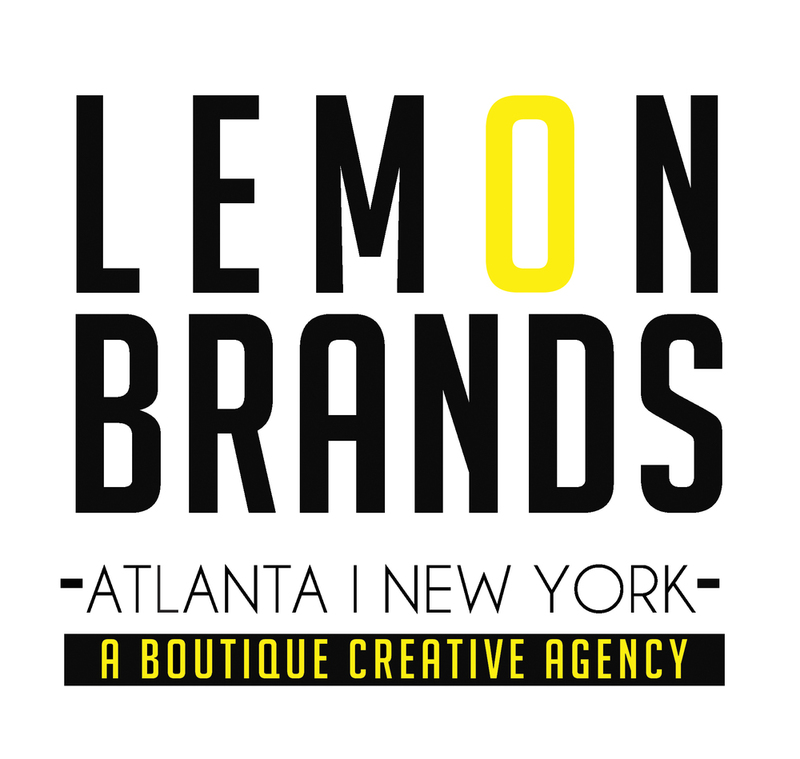 Based in both Atlanta, Georgia and New York, New York, Lemon Brands is set to cover from small businesses to fortune 500 companies with fresh, innovative, and branded marketing solutions. Lemon Brands has already established a diverse roster of clientele. 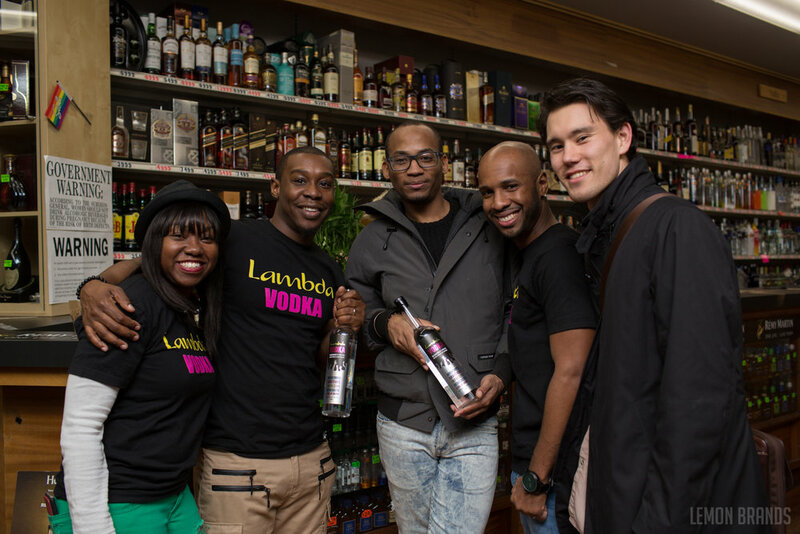 For mentioning - Swell Caroline, Oliver Allen, CoreyBoi Styles, Inovation3 and HomoCouture.Com. The Lemon Brands agency is full service and their creativity is endless. The small business friendly agency specializes in several markets and industries ranging from Fashion/Apparel industries to Minority and LGBTQ Markets.